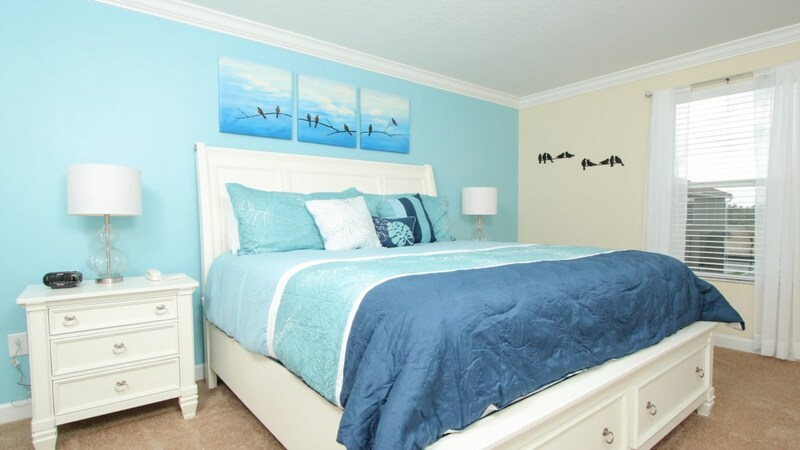 This stunning 5 bedroom 5 bathroom home is located on a corner lot and is only 1 block from the clubhouse. 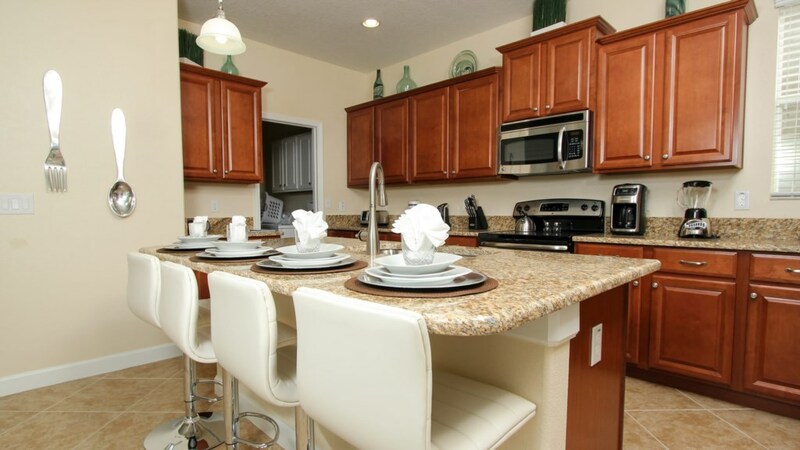 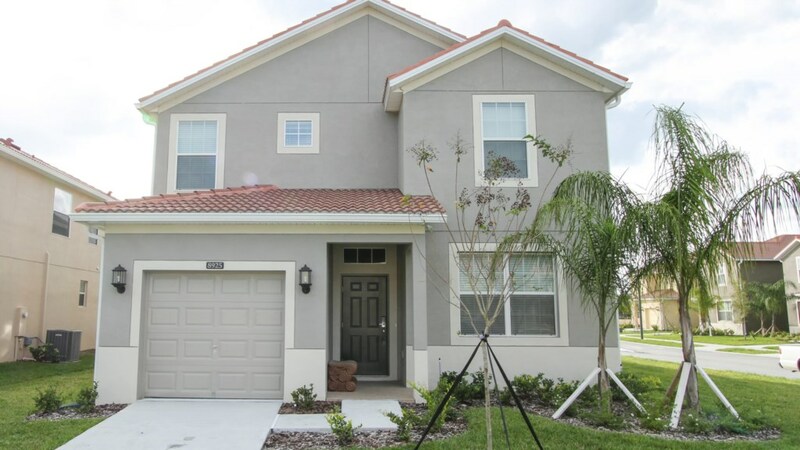 The home is professionally decorated throughout and features stainless steel appliances, granite counter tops and upgraded cabinets in the kitchen – the kitchen bar stools are additional upgrades! 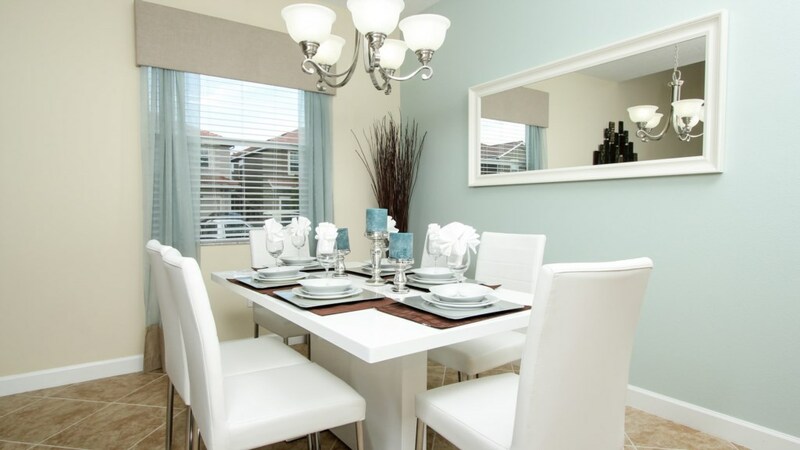 And, check out the formal dining room where family and friends can gather. 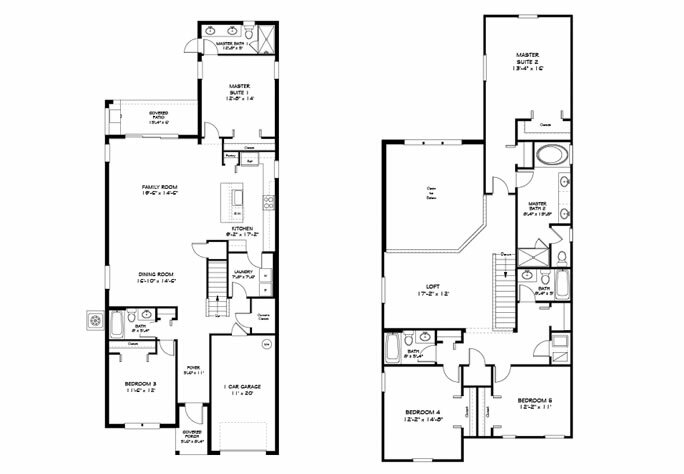 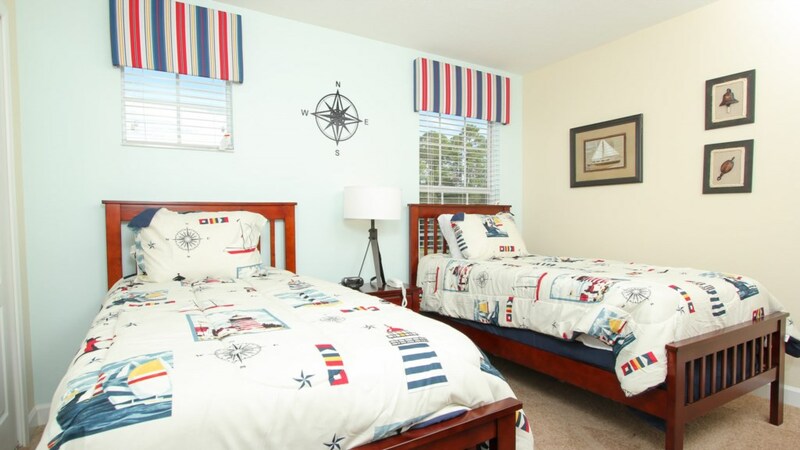 There are 5 bathrooms to go along with the 5 bedrooms –everyone has their own bathroom! 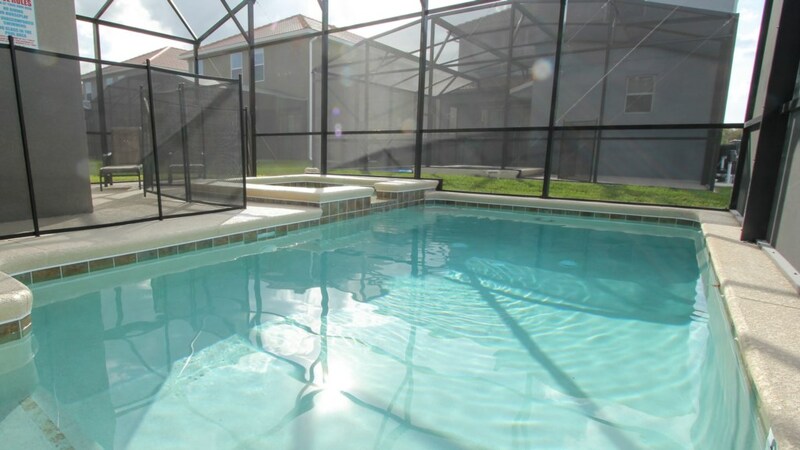 This home also features a stunning pool and spa. 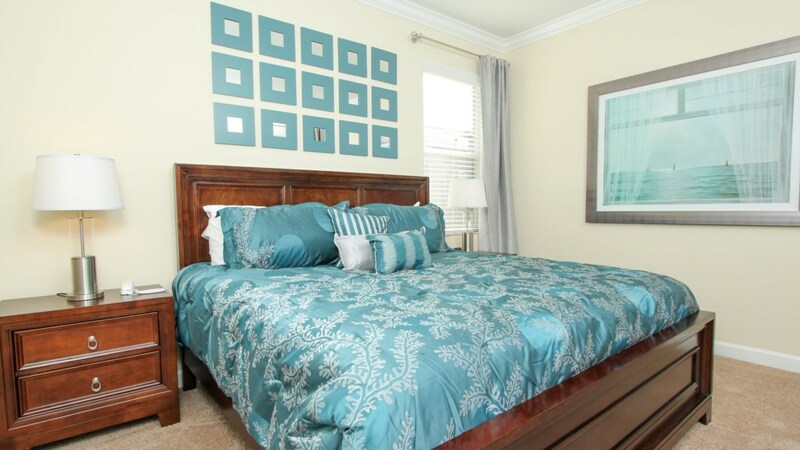 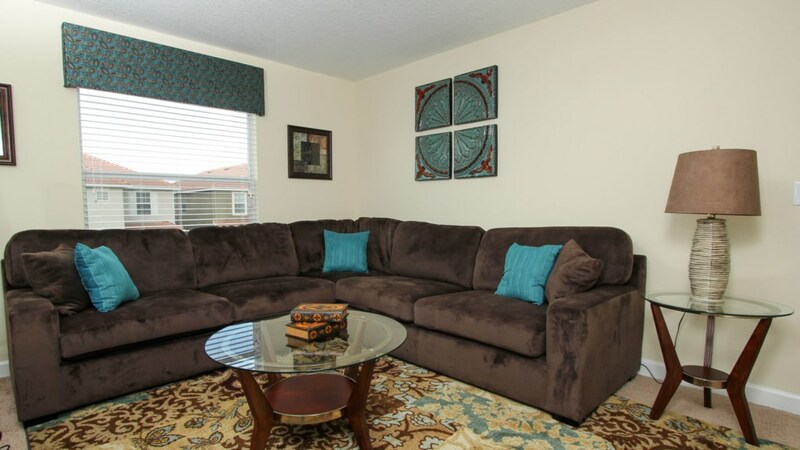 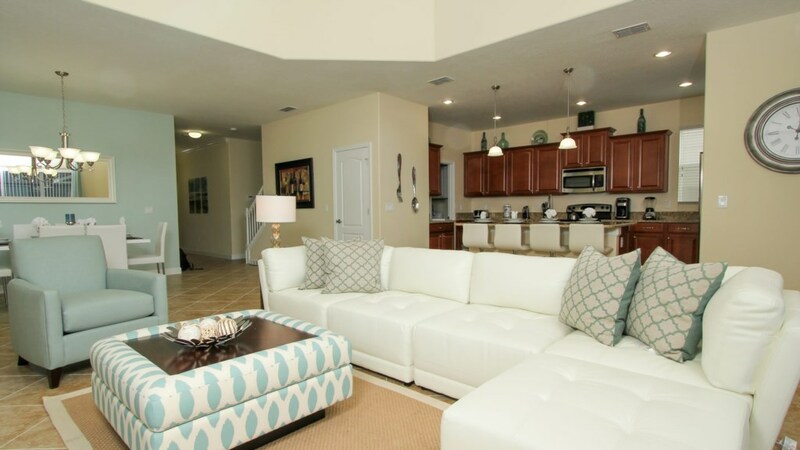 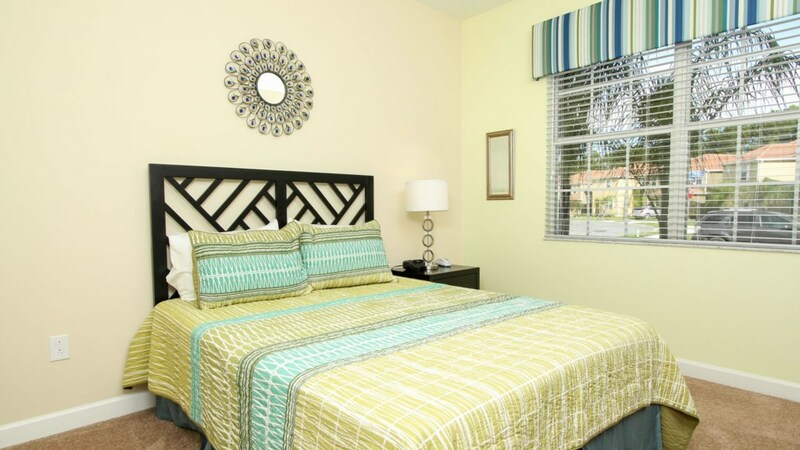 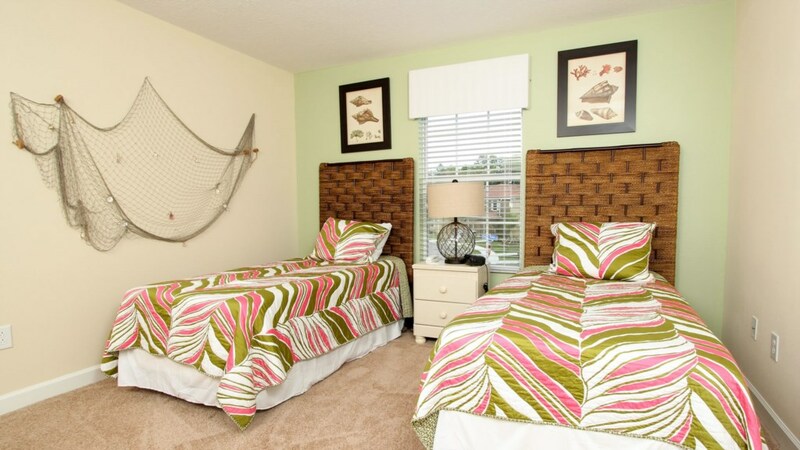 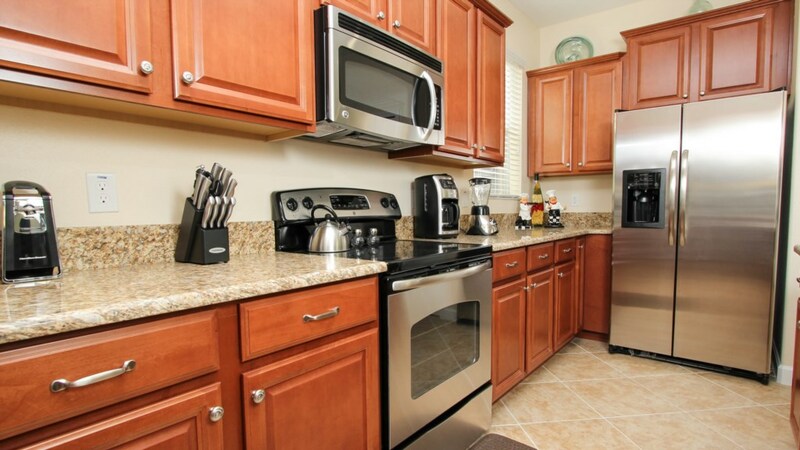 If you are looking for a state-of-the-art vacation home, this unit is perfect for you.